← Episode 3 of POD GOD dammit is LIVE!! 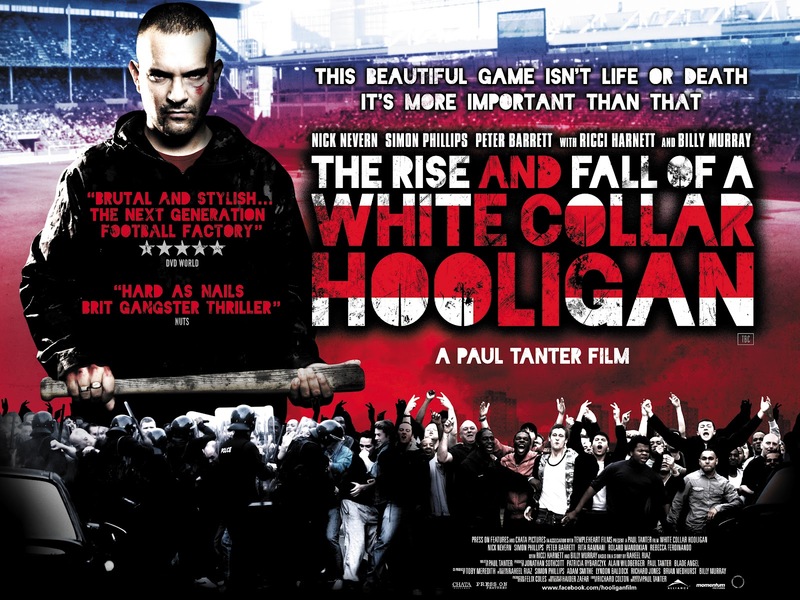 In this VERY Special Episode of The ODDcast PODcast Adam sits down and chats with The Director and Stars of British Film “The Rise & Fall of a White Collar Hooligan”. The Film revolves around an unemployed Football Hooligan who get’s in way over his head. Adam chat’s with the Writer/Director Paul Tanter on the films process from page to screen, filming the Riot scenes and Future work from himself. Also Adam chats briefly with Friends of the Podcast and stars of the film Rebecca Ferdinando and Rita Ramnani. They discuss their roles in the film and their views on the subject matter. The Film can be Pre Ordered at : Amazon UK (DVD Released in The UK 2nd July 2012) – If your out of the UK Get yourself a Multi Regional DVD player and order it! Posted on June 25, 2012, in Podcasts and tagged adam barker, British Cinema, chat, essex, film, football, movie, nick nevern, oddcast podcast, paul tanter, Rebecca Ferdinando, rita ramnani, uk, white collar hooligan. Bookmark the permalink. Leave a comment.